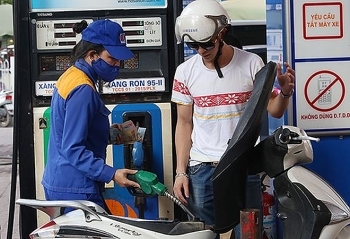 The prices of petrol and oil slightly increased following the regular adjustment of the Ministries of Industry-Trade and Finance on May 8. 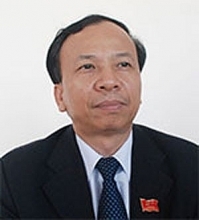 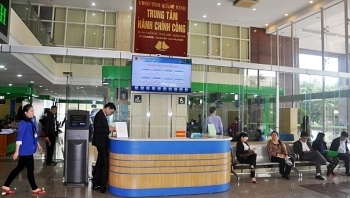 (VEN) - The Vietnamese economy had a successful start when gross domestic product (GDP) growth in the first quarter of the year reached its highest level in a decade. 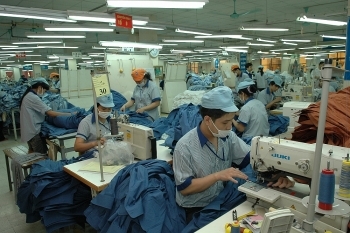 This growth is relatively uniform in most key sectors, creating important motivation for the country to achieve the growth target set for 2018. 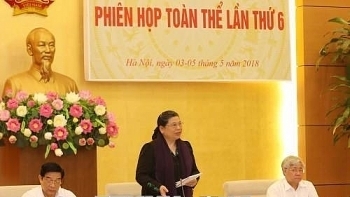 This is the third time that the Ministry of Industry and Trade (MoIT) has abolished a range of troublesome administrative procedures, with 54 procedures in ten areas eliminated and streamlined. 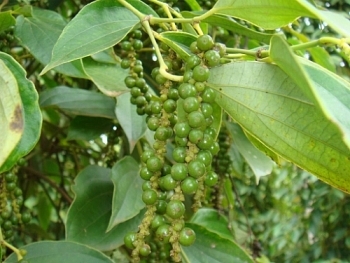 Vietnam plans to slash its black pepper growing area by 26.7 percent in response to falling global prices, the chairman of the country’s pepper association recently said. 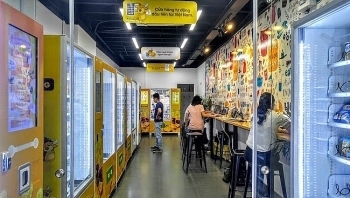 Hanoi is planning to pilot the operation of self-service automated stores in 2018, using the model of 020 Online 2 Offline and QR codes to process payments. 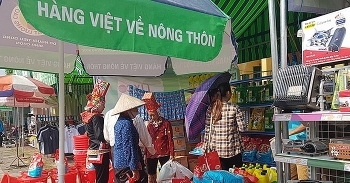 Businesses should bring their new products to rural areas as the consumption in the rural market is equal to that of the urban market, Nielsen Vietnam said in its fast moving consumer goods (FMCG) report. 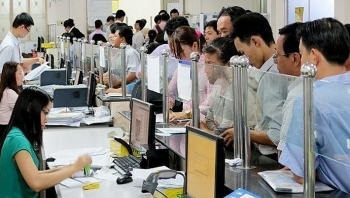 The northern province of Quang Ninh has been ranked number one for administrative reform in 2017, according to a survey carried out by Vietnam’s Ministry of Home Affairs (MOHA). 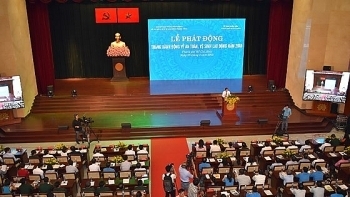 (VEN) - Ho Chi Minh City (HCMC) People’s Committee leaders recently presented representatives of city-based foreign organizations with its smart city development target and plan for implementation of National Assembly Resolution 54 on policies specifically tailored for HCMC. 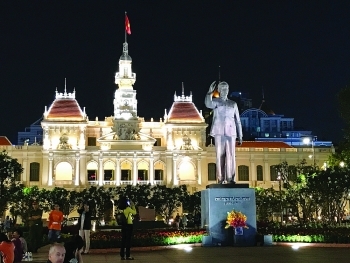 Many of these organizations say they support the city’s target and plan.